Farm491 and The Royal Agricultural University are hosting a two day AgriTech event at the Rural Innovation Centre, Harnhill. The two days will feature commercial tech showcases, industry debates and on-farm demonstrations. The event will explore the potential implications of new technologies such as robotics, sensors, digital platforms, indoor farming and innovative integrated systems responding to current on-farm challenges. How will the farm of the future look? And how can we solve those challenges affecting the industry? Day 1 will feature exhibitions from a range of tech companies, from start-ups to those further down the line of releasing new products. 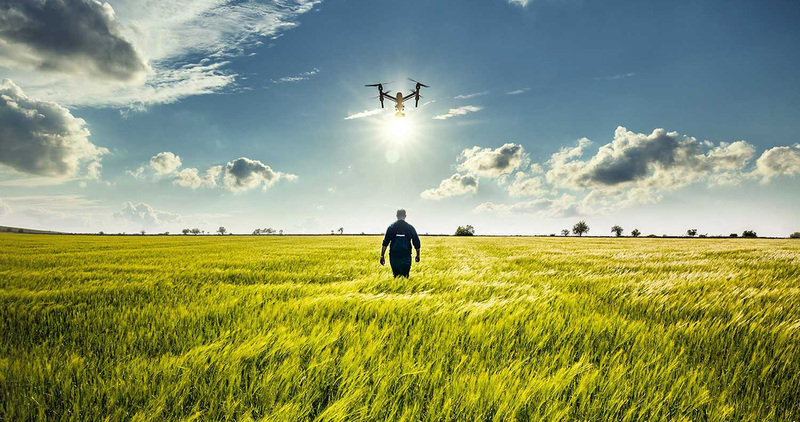 On-farm demonstrations will give attendees the opportunity to engage with drones, robots and thermal imagery. Animal health and welfare innovation: What’s next in automation? Day 2 will look more closely into data management and tech companies who have developed software platforms. As well as this we will look into alternative agricultures, such as indoor farming. Animal health and welfare innovation: When are sensors useful? Tackling the adoption barrier – what value are digital tools bringing to the farm today? Alternative agriculture – what alternative methods can we adopt in order to diversify? The two day event aims to support and inform farmers about new technologies and developments that can assist with common on-farm issues. The event is open to any farmers looking to gain an insight into AgriTech companies and how they may be able to engage with them now and in the future. This event has been certified for 7 BASIS CPD points. Tickets are £5 + VAT a day. Full agenda will follow soon. For tickets register here. For any queries please email info@farm491.com.